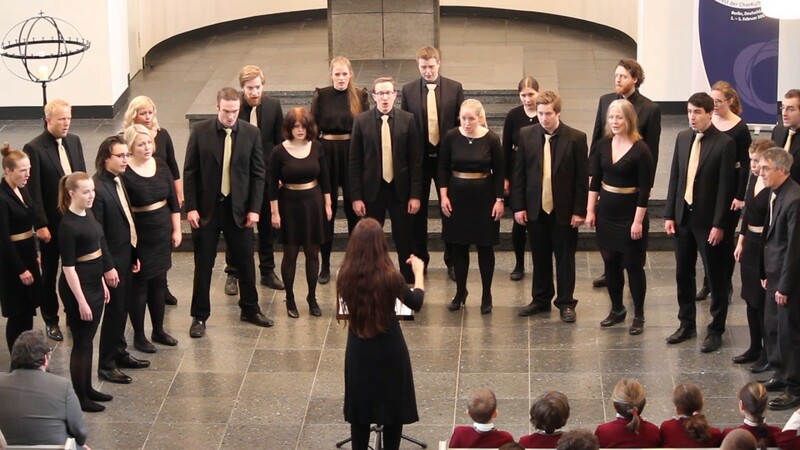 Norway is set to select their debut entry for Eurovision Choir of the Year on April 7, in a televised selection. The date is set for Norway’s first ever Eurovision Choir of the Year national selection. On April 7 four choirs will take to the stage all hoping to represent the nation on their debut appearance in Eurovision Choir of the Year. NRK has not yet revealed how the winner will be selected. Azerbaijan, Eurovision 2019, National SelectionAzerbaijan: Three Singers Shortlisted for Eurovision 2019?